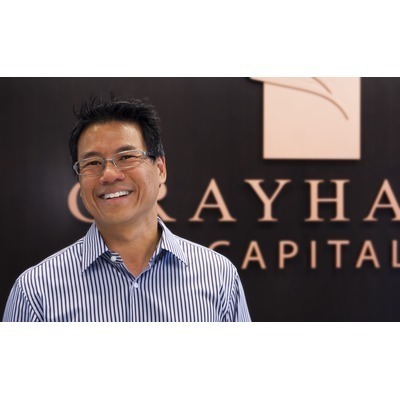 Grayhawk Capital provides venture capital to outstanding early and growth stage companies located in the southwest U.S. Grayhawk is currently investing an $80 million fund. 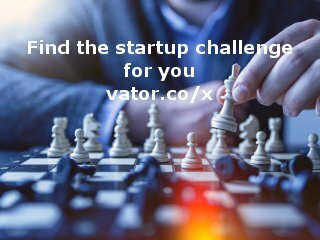 The sectors for investment include mobile computing, cloud/SaaS, security, enterprise and application software, business intelligence, healthcare IT, and Financial. Sherman was mentioned in a VatorNews article "Meet Sherman Chu, ‎Managing Partner at Grayhawk Capital"
Sherman filled out investment critera.